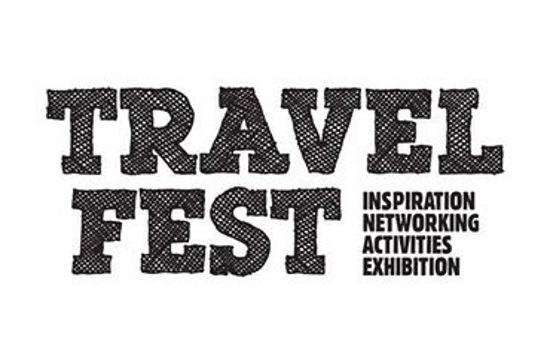 Travelers, travel lovers and travel enthusiasts meet once per year somewhere around the planet in order to connect, engage and get inspired; The Travel Festival’s concept is not new. It’s already popular in many parts of the world, in Greece though it’s very new, greekcitytimes.com reports. Nevertheless, now it does exist thanks to Manos Lianopoulos, Travel Vlogger and owner of Tripment.net and TravelFest’s Founder. TravelFest will be held in Athens in April 6th and 7th 2019.